Independent creative firm SALT Hong Kong has added three regional briefs to its roster, signing on with New Balance, Nikon and Wrangler. All three clients are expected to maintain partnerships with their existing creative agencies, while SALT will be responsible for content creation, mainly in the digital space. For New Balance, the partnership covers several regions including China, Hong Kong, Taiwan, Singapore, Indonesia, Malaysia, the Philippines, Thailand and Korea. 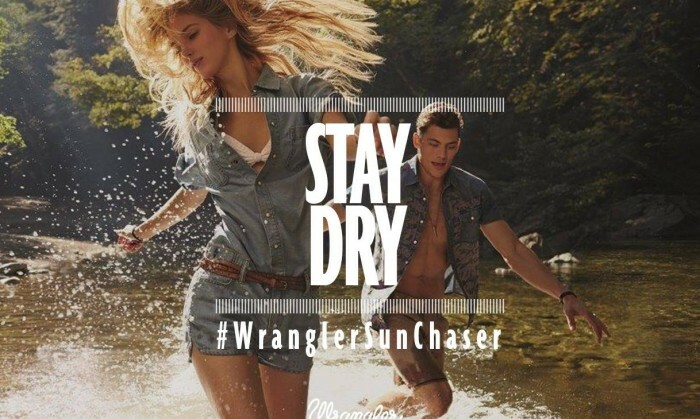 As for Wrangler and Nikon, the deal spans three regional clients in markets across Asia Pacific. “For these regional accounts, we work with their local teams on adaptation projects for the whole region, it’s a lot of fun,” he added. Established in 2012, SALT is a local creative agency that specialises in brand design, content development and cultural engineering. "If we can change just one youth’s perception and knowledge about cancer, that alone means more to us than any award. That shows t.. The Spark Awards 2018 are back for another year of celebrating Hong Kong’s top media companies and media owners - entries can be s.. While the iconic magazine Reader's Digest's parent company RDA Holding files for bankruptcy in the US, it claims its Asia business..